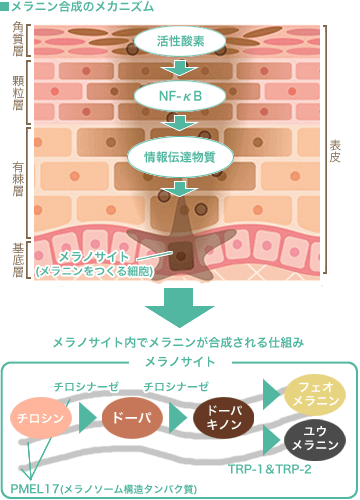 Cosmetic Ingredient Review（2018）「Safety Assessment of Fatty Acids & Fatty Acid Salts as Used in Cosmetics」Tentative Report for Public Comment. 山下 邦彦（2016）「惹起相を含む皮膚感作性試験 LLNA：DAE 法の開発」, <https://ynu.repo.nii.ac.jp/?action=repository_action_common_download&item_id=7668&item_no=1&attribute_id=20&file_no=1> 2019年1月26日アクセス. Ulrich.P, et al（2008）「Utilixation of Irritation Data in Local Lymph Node Assay」Marzulli and Maibacha’s Dermatoxicology<7th Edition>,707-712.